I’ve been a bit hesitant about announcing this but now seems like a better time than any to share this. I’ve been trying to get a bit more creative (which you know) and I now have an etsy shop, oooooh, which only has a few items but some that will be perfect for Christmas. First up is for the new students (or old if you fancy it), a "survival kit". It’s perfect as a little start up in case they forget anything and it is completely tailored to the individual. Second, is the stationary box. If you love stationary as much as I do, then you need this. Again this is tailored to the individual dependent on the needs (if you work in an office or you’re in education etc.) and favourite colours of course. 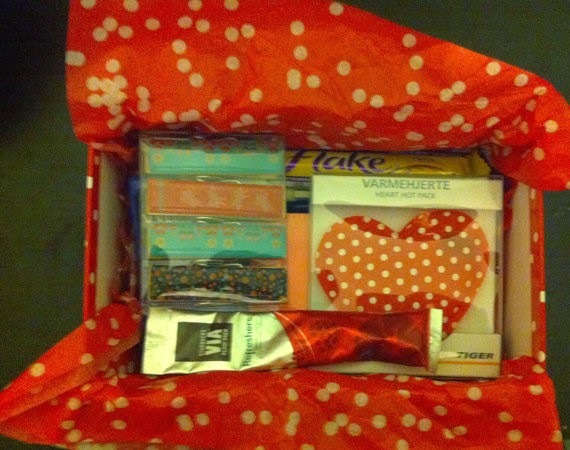 Lastly, and most definitely my favourite, is the hot chocolate mix gift. It is an unbelievably cute present idea and such a simple but great gift for just about anyone! That was a shameless plug right there, so here’s a couple of ideas for you to make yourself. My idea for this is to melt a load of chocolate over a pan of simmering water with a bit of butter then pour it into a baking tray lined with greaseproof paper. Then you can add basically any decoration you like! 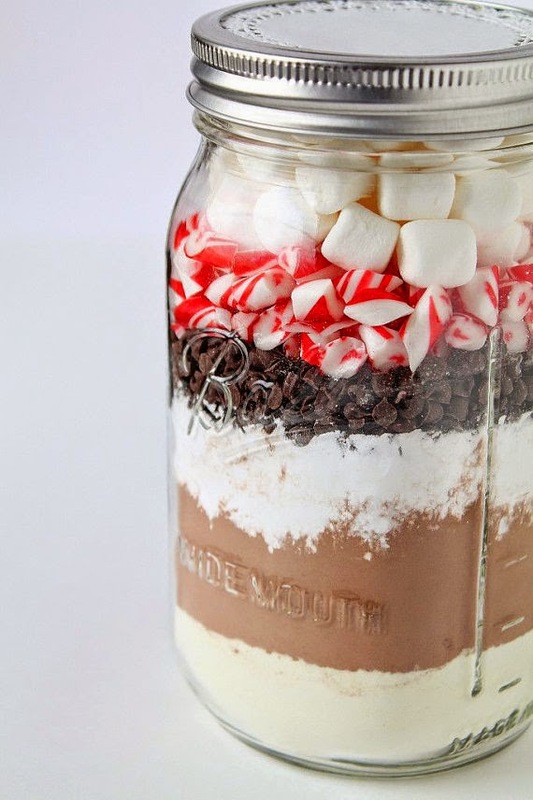 I know for mine I’m going to add some mini marshmallows and candy cane and snowflake sprinkles. The great thing about this is that you can use any cocoa percentage chocolate and any decoration. You could add dried fruit for a bit of colour or even some glitter sprinkles! The second idea I had is made with a lot of love! I’ve decided to do a gift basket for breakfast with various things you need. 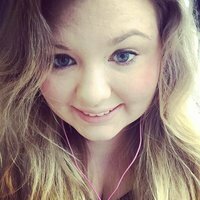 I haven’t made it yet but here’s a website that has tonnes more ideas you could use! To win your very own Hot Chocolate Mix, enter here! UK only i'm afraid.